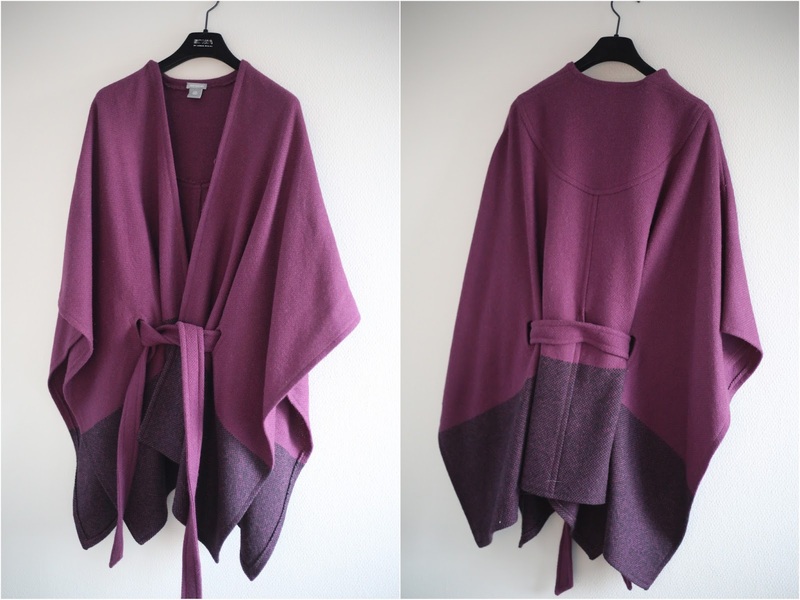 Gorgeous and nice cape/poncho/ocat from Ann Taylor in light purple and dark purple. Really a stunner to wear and extremely chic. Used two time, like new. Price: 1300SEK or 150EURO and I'll stand for the shipping world wide.